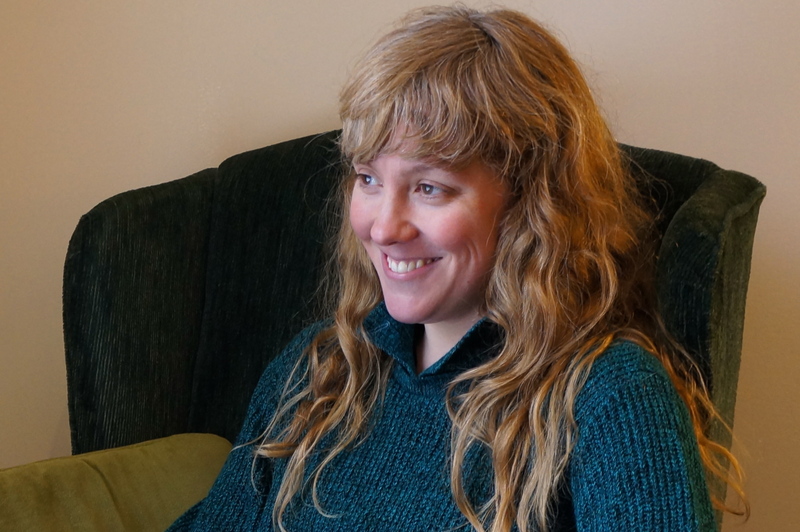 Fiction writer Heidi Diehl is based in Brooklyn. She earned her BA in Liberal Arts from Sarah Lawrence College and her MFA in Creative Writing—Fiction from Brooklyn College where she has worked as an adjunct lecturer in the Department of English since 2010. 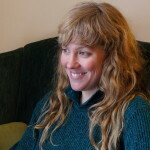 Her writing has been published in such journals asWitness, Story Quarterly, Crazyhorse, Slice, and the Colorado Review. She has been awarded fellowships at the MacDowell Colony, Vermont Studio Center, and the Norman Mailer Writers Colony.